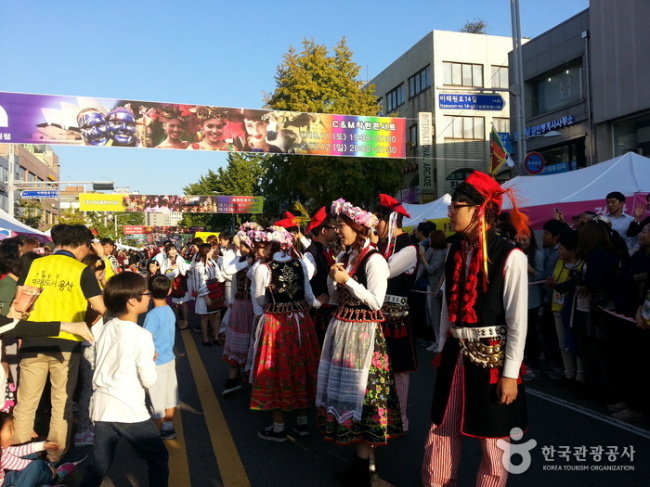 The Mindungsan Eulalia Festival is taking place in Jeongseon-gun, Gangwon Province. Events being held include mountain climbing, talent contests, Arirang singing contests, eulalia music concerts, a Mindungsan Gate ball competition and a photo exhibition. Other programs involve local food, sending post cards, mountain horseback riding and more. The event will be held until Oct. 29. 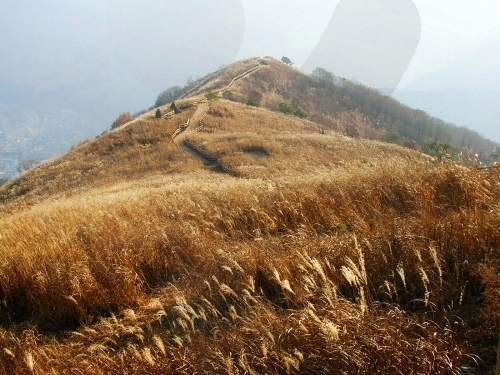 Visit jeongseon.go.kr for more information in Korean, English, Japanese and Chinese or call the travel hotline at 1330. 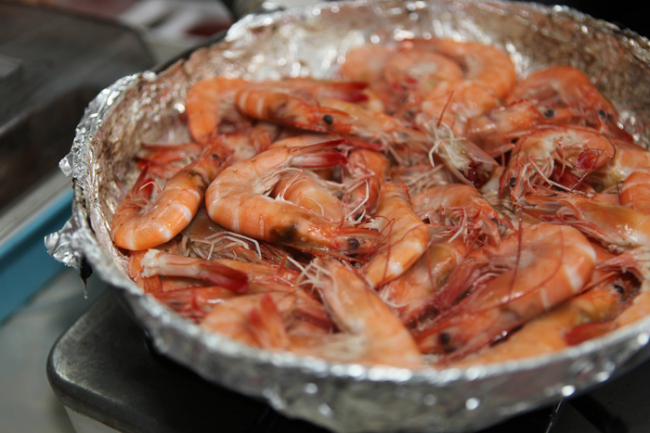 The Anmyeondo Beach Shrimp Festival is being held in Anmyeondo Port, which is known for wild tiger prawns. Visitors can enjoy fireworks and hands-on programs including shrimp-catching, mudflat exploration, and talent contests. Visit anbsjfestival.anmyondo.co.kr for information in Korean or call the travel hotline at 1330 for information in Korean, English, Japanese or Chinese. 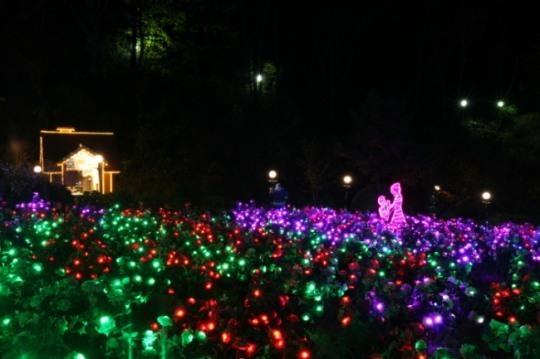 Herb Island in Pocheon is hosting the annual Lighting & Illumination Festival until Dec. 31. Inspired by European Christmas markets, the festival offers activities such as Christmas-themed soap and candle making, a Christmas cookie market and turkey barbecue. 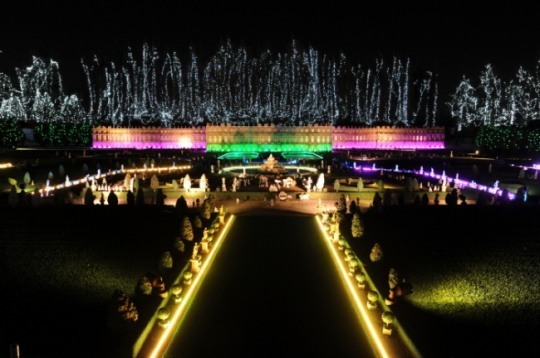 The mini theme park Aiins World is hosting the World Nightview Fantasy Lighting Festival. The festival runs from 6 p.m. to 11 p.m. through October, and is closed on rainy days. The last admission is at 10 p.m. The admission fee is 16,000 won for adults and 13,000 won for children. Located in Bucheon, Gyeonggi Province, the theme park is accessible via Samsan Gymnasium Station (Seoul, Subway Line No. 7) or buses No. 53, No. 59-1 and No. 558. The Itaewon Global Village Festival, which is held every fall, is bringing together a mix of Korean traditions and foreign cultures. A range of events are taking place during the festival, including K-pop performances, street performances and traditional dance from home and abroad, as well as the Global Food Festival which will be held this weekend. The festival will be held in the Itaewon special tourist zone in Seoul. Visit www.itaewon.or.kr for information in Korean, or call the travel hotline at 1330 for information in Korean, English, Japanese or Chinese.